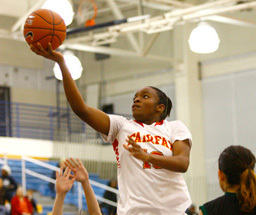 City Open Division Player of the Year Latecia Smith of Narbonne and USC bound Margurite Effa of Fairfax will team with three other All City First team players against UCLA bound Kennedy Burke at the 17th annual Collision All Star Games on Saturday April 18 at L.A Southwest College at 5p.m. Collision matches the City section and Southern Section senior girls and boys all star basketball players in a showcase double header. The Southern Section girls have dominated the series 13-3, but this City outfit is among the best yet. 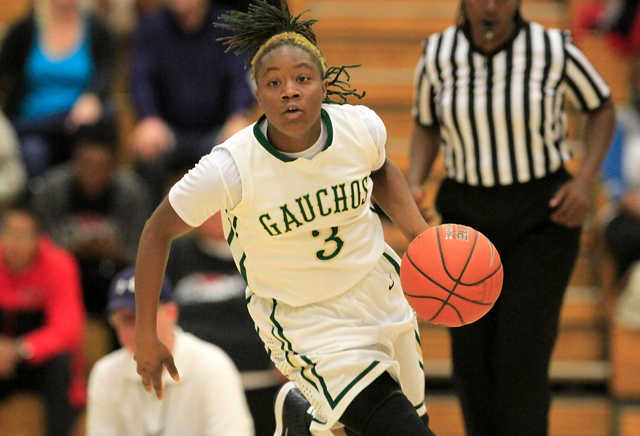 Smith, who is headed to Seton Hall, averaged 18.3 points and 7.6 rebounds as a four-year standout for the Gauchos. Also on the City girl’s team will be All City selections Tybrian Jones of Narbonne, Bianca King and Precious Nwaba of Open Division champion Palisades. Fairfax star guard Alexis Moody, Narbonne’s Alexis Guidry, Roosevelt’s Alissa Gomez, San Pedro’s Rita Fiorenza, Carson’s Tehya Peters and Aliza Niko round off the team. The City team is coached by Victoria Sanders of Narbonne. 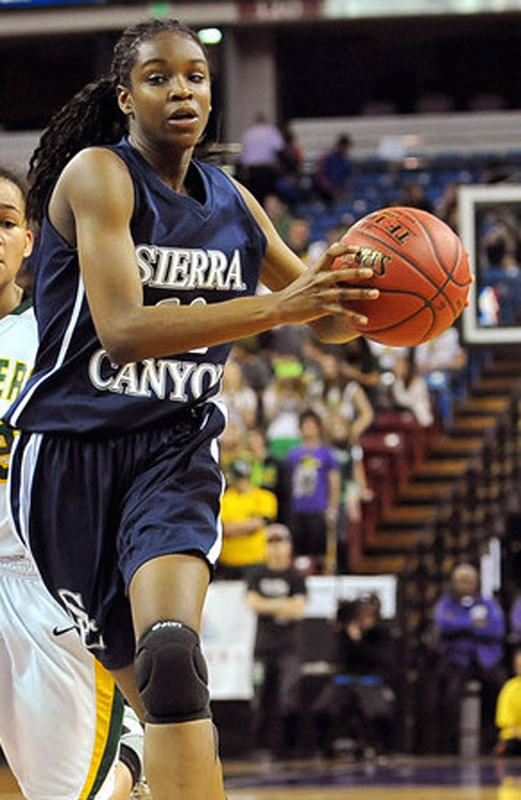 The Southern Section girl’s roster offers yet again another unique blend of height, quickness and marquee performers led by Burke who helped Sierra Canyon win its third consecutive state title. 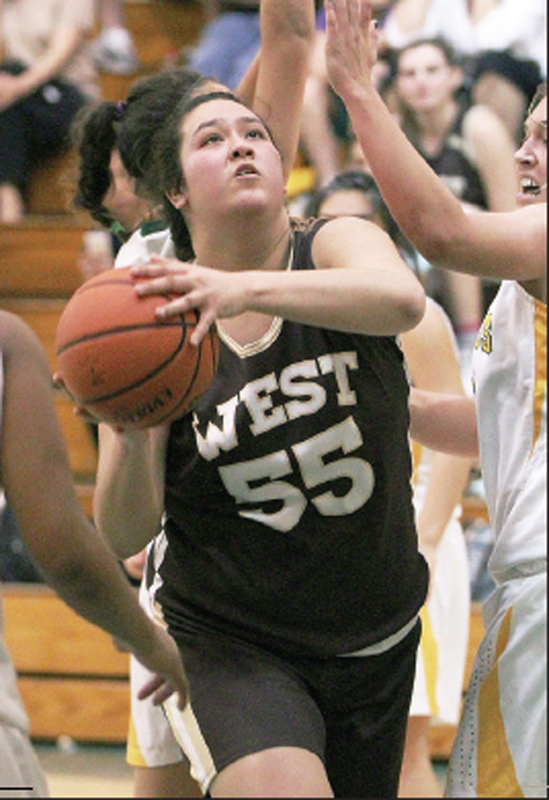 Her inside play, rebounding and ability to run up and down the court made her tough to contain. The 6’4 Burke will be joined by Columbia bound Emily Surloff of Windward, a 5-9, senior and Division 1AA player of the year was a top three-point shooting threat and averaged 17 points. 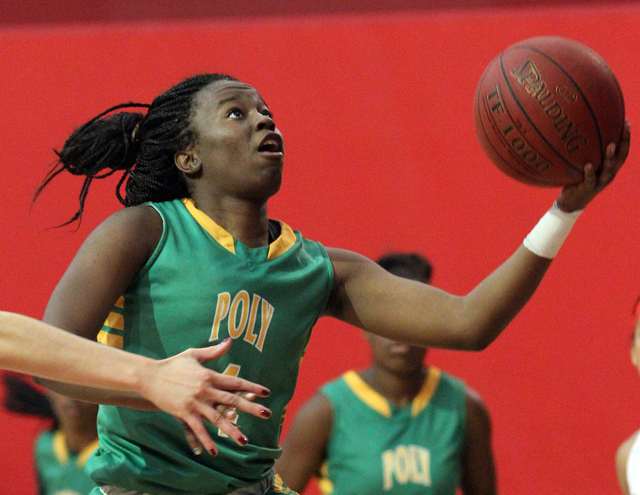 Add to the mix Tania Lamb of Long Beach Poly, a 5-7, senior going to Pittsburgh who averaged 15.8 points and 3.6 rebounds for the Jackrabbits. 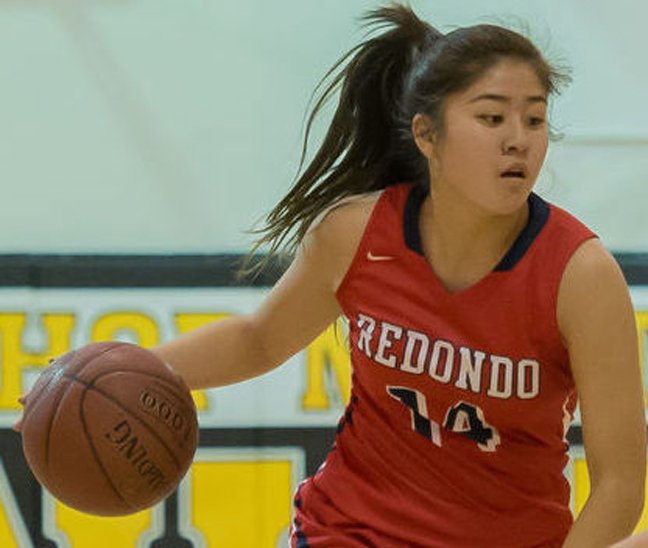 Serra’s Nautica Morrow and St Anthony’s Cheyenne Allen will join Redondo’s Nao Shiota, West Torrance’s Kayla Sato, Marl­borough’s Lauren Spearman, Bishop Montgomery’s Chelsea Lidy, Lynwood’s Orianna Shirley and Serra’s Nathanaelle Dambo to form another gifted group for Southern girls coach Marcello Enrique of Redondo Union. The doors open at 12-noon with a four AAU exhibition games. The boys all star game tips at 7p.m. and local basketball icon Issy Washington with be honored with the Jim Harrick Life Time Achievement Award before the boys tip off. Tickets are $10 for adults and $5 for children. For more information go to collisionallstars.com.